Anomaly 2, the sequel to the game Anomaly: Warzone Earth, was released in May of 2013. It takes place in the year 2034, years after aliens have invaded the Earth. Humans have formed convoys in order to survive. These large groups wander through the frozen wasteland, searching for food and supplies. The player takes on the role of Commander and must lead the Yukon convoy as they fight against alien machines. The troops under the player’s command can not only fight as individuals, but morph into powerful war mechs to gain extra abilities. There are two ways to play Anomaly 2. In single-player mode, you control the humans and attack alien towers. In multiplayer mode, you can continue to play as the humans or you can take on the role of the aliens, annihilating any Earthlings who hinder your progress. The solo campaign is similar to Anomaly: Warzone Earth and involves a good deal of strategy and tactical planning. 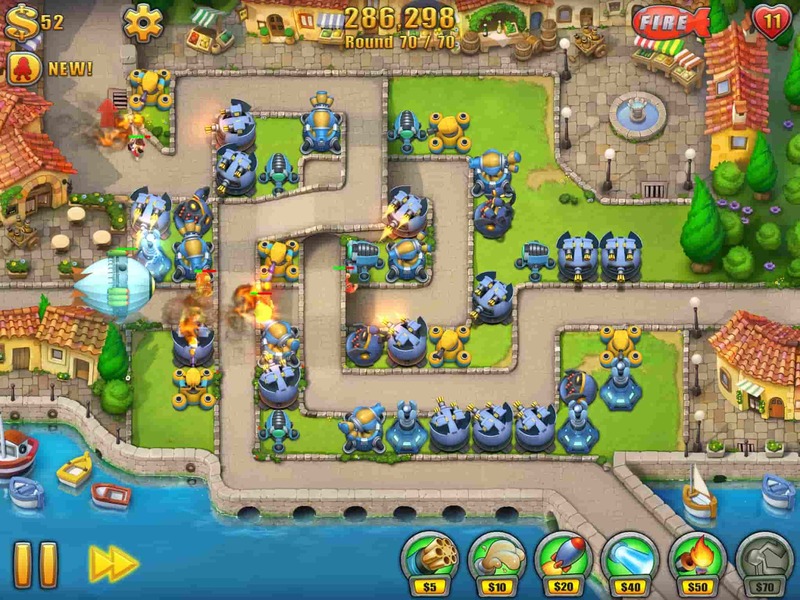 Rather than control your troops directly, you set the paths they will go on and supply them with the power-ups they need to survive and defeat their enemies. 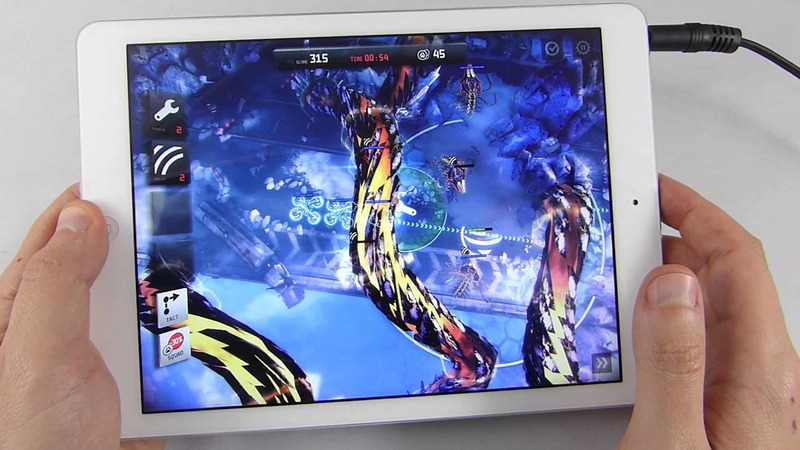 While the game was originally created for PC, a mobile version was released soon after for iOS and Android. Since many players enjoy the high-quality graphics of the Anomaly games, the designers did their best to recreate the same level of quality in the mobile version, reusing as many assets as possible from the PC game. However, some changes were made between the two versions. For example, the point of view is different. Rather than seeing the battle through the eyes of a commander on the ground, mobile game players get a bird’s eye view of the action. The first game in the Anomaly series, Warzone Earth, is set in the near future, where aliens have invaded several cities and set up defense towers around their crashed spacecraft. Players take on the role of commander and must lead their battalion (the 14th Platoon) to victory by destroying the alien technology. The game was made available for PC and Mac computers in April of 2011. An iOS version was released a few months later and an Android version came out the following year. 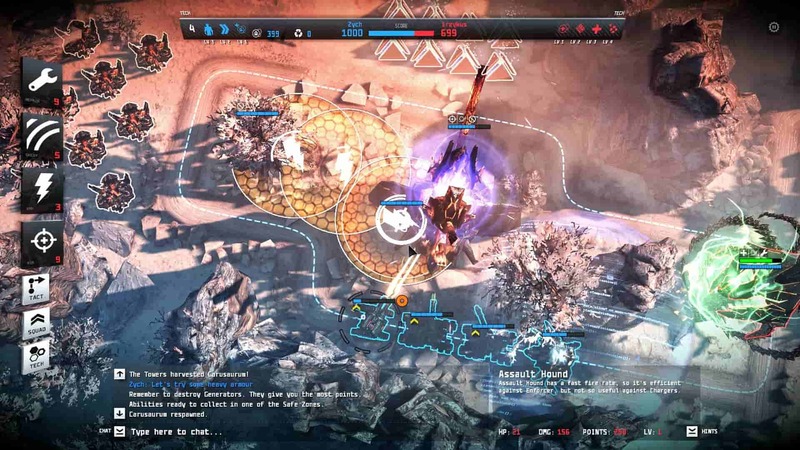 Anomaly: Warzone Earth was well-received by critics, who praised the game’s unique concept, solid gameplay, and impressive graphics. 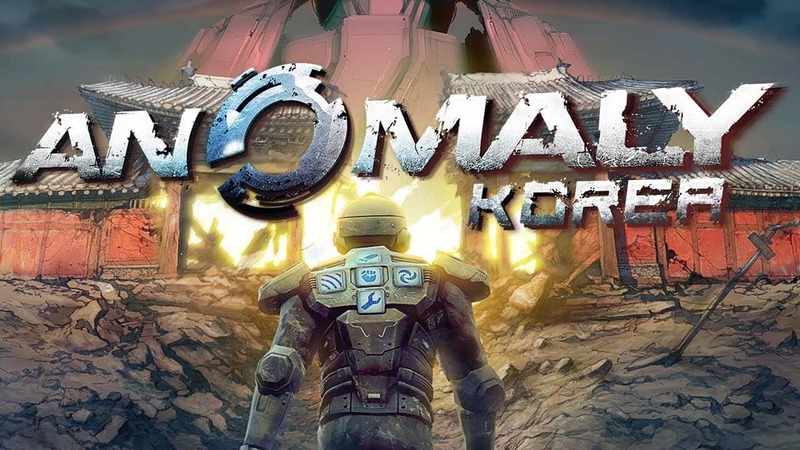 Following the success of Warzone Earth, the studio released Anomaly: Korea in 2013. 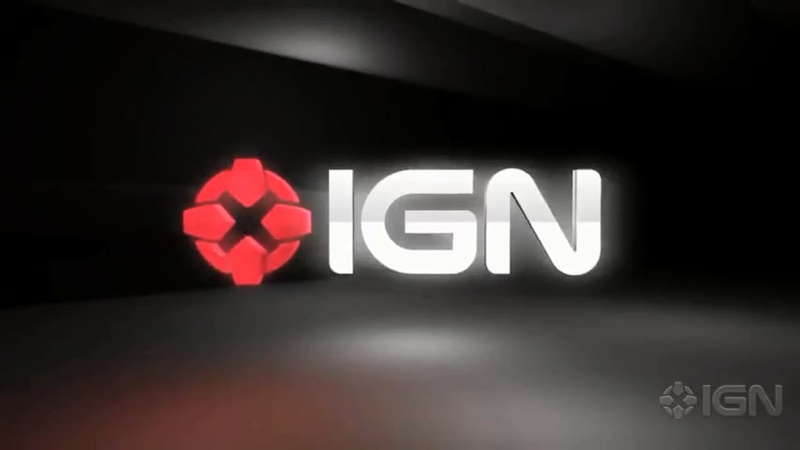 It takes place a few months after the original game, and has very similar gameplay to its predecessor. In the new “Art of War” mode, players can put their skills to the test by taking on challenges that are more difficult than normal missions. 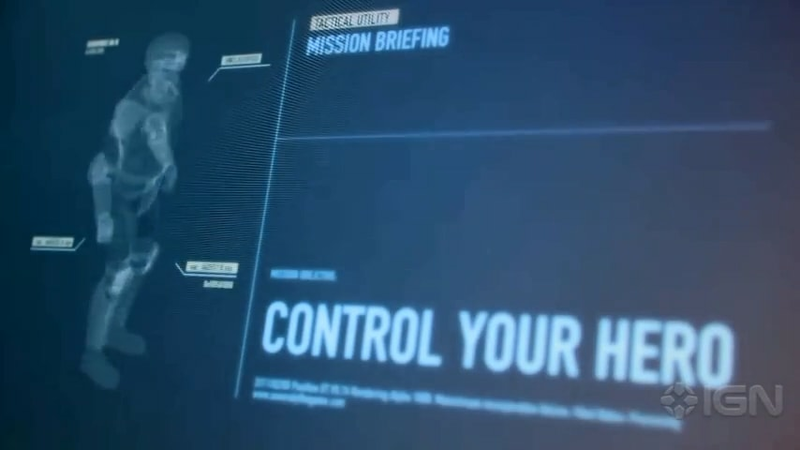 In 2014, 11 Bit Studios brought the Anomaly series to a close with the release of Anomaly: Defenders. In this installment, the roles from the first three games are reversed. The player controls an alien commander and is trying to defend against the attacking human troops.